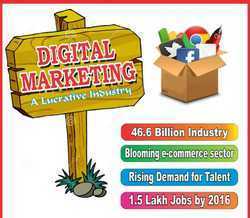 SLA Consultants India provide Digital Marketing Training with 100% Job assistance. "Jo Jita Wohi Sikander" is a motivational training on Network Marketing. This course includes SEO + SEM + SMM + Blogging + AdSense + Affiliate Marketing. Who can be better than you, once you acquire the knowledge in all the above fields and becoming a real expert. Search Engine Optimization(SEO) is the process of getting your web site a higher rank in the Search Engine listing. This optimization is done to increase the web site traffic and increase the number of visitors to your web site. Digital Marketing SMO, SEO, e-mail marketing, e-commerce, google analystic SEO (Search Engine Optimisation) Mobile SEO etc. Learn internet marketing training and internet marketing techniques weather its on page optimization i.e. 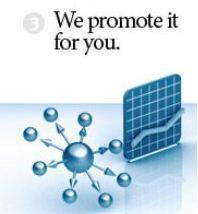 seo (Search Engine Optimization) or off page optimization SMO(Social Media Optimization) in our professional Web Promotion Classes, .